As promised, here are a few other wonderful crafters from the Etsy MaineTeam! Hope Cooley from Little Moose Diapers has a fantastic assortment of cloth diapers and diapering supplies. Children with sensitive skin will surely benefit from wearing these soft diapers! 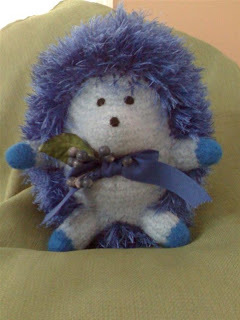 They are eco-friendly and wallet friendly as well! As someone who has made cloth diapers in the past, I can say that it is no easy task. Props to you Hope for coming up with a great line of products and making it look easy! 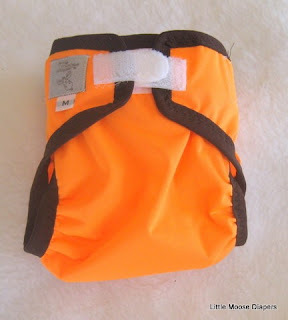 Check out Little Moose Diapers at http://www.littlemoosediapers.etsy.com/ and http://www.littlemoosediapers.com/.